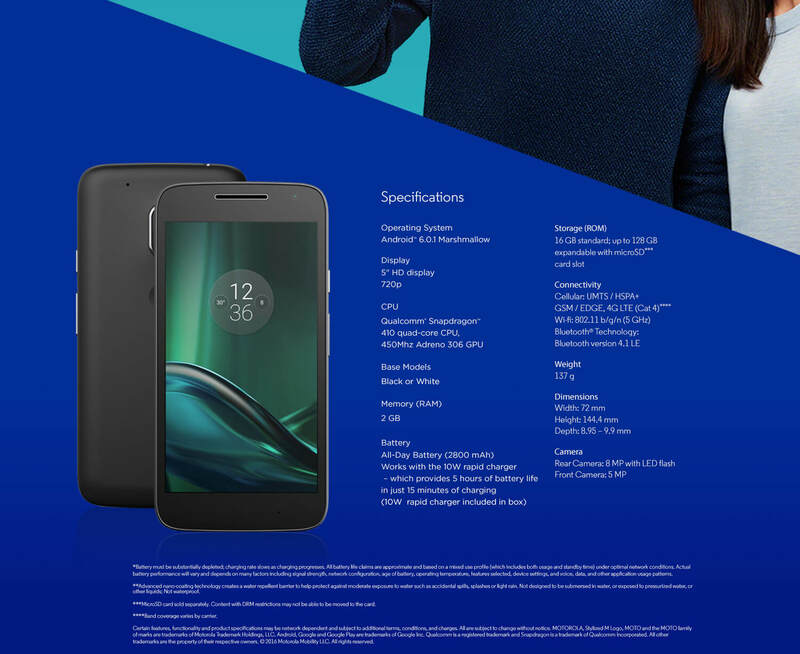 Motorola's 'G series' is really popular in India and today they launched the Moto G4 Play, as expected. 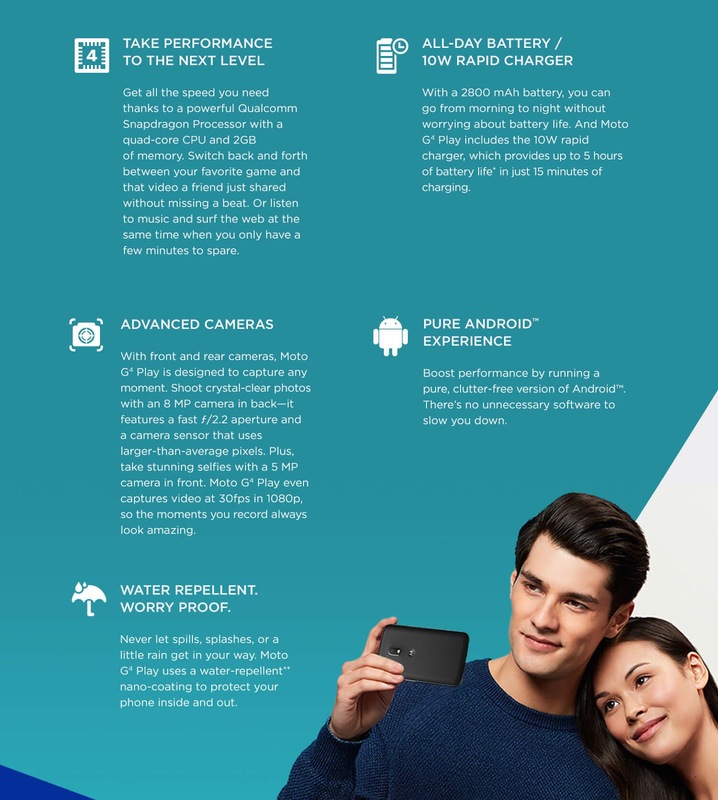 It was announced back in May, has a 5-inch (1280 x 720 pixels) HD display, is powered by a quad-core Snapdragon 410 processor and runs on Android 6.0.1 (Marshmallow). It has a 8-megapixel rear camera with LED flash and a 5-megapixel front-facing camera. It has dual SIM support, 4G connectivity with VoLTE and has water repellent nano-coating. It packs a 2800mAh battery with support for fast charging. 10W Rapid Charger in the box promises 5 hours usage with 15 minutes of charge. 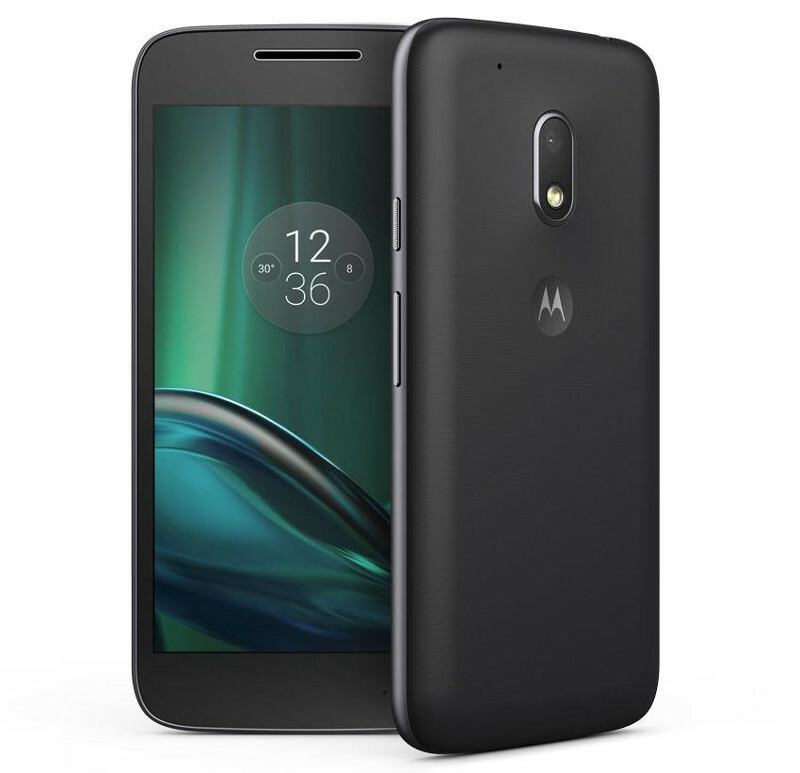 The Moto G4 Play comes in Black and White colors and is priced at Rs. 8,999. It will be available exclusively from Amazon.in starting from today at 10PM.